Whilst most safaris offer an opportunity to observe the bush, the Laikipia Wilderness is an opportunity to experience the bush. 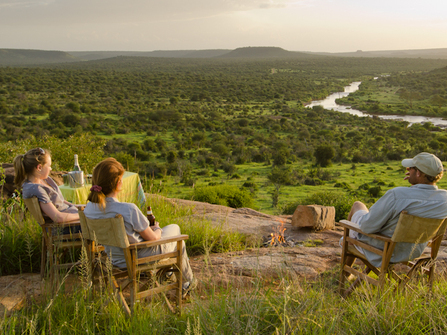 Laikipia is a vast wilderness area populated by a handful of superb camps and ranches which in many ways offer the perfect formula for family safaris. 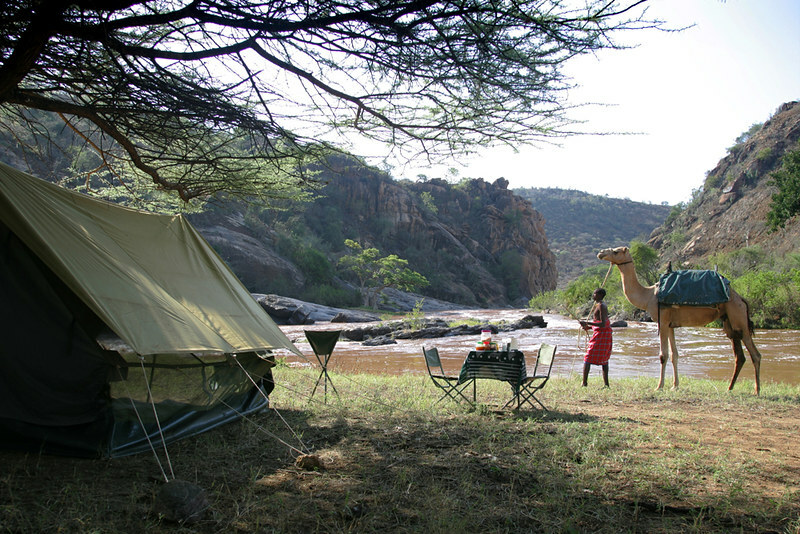 Whilst the main reserves in Kenya tend to restrict you to game drives, in Laikipia, bush adventures are par for the course, think fly camping, mobile camel safaris, fishing and swimming in rivers and climbing crags to get stunning views of the plateau. The Maasai Mara if one of the best reserves in Africa, with a dense concentration of wildlife, endless rolling grasslands and a superb collection of family friendly safari camps to choose from. 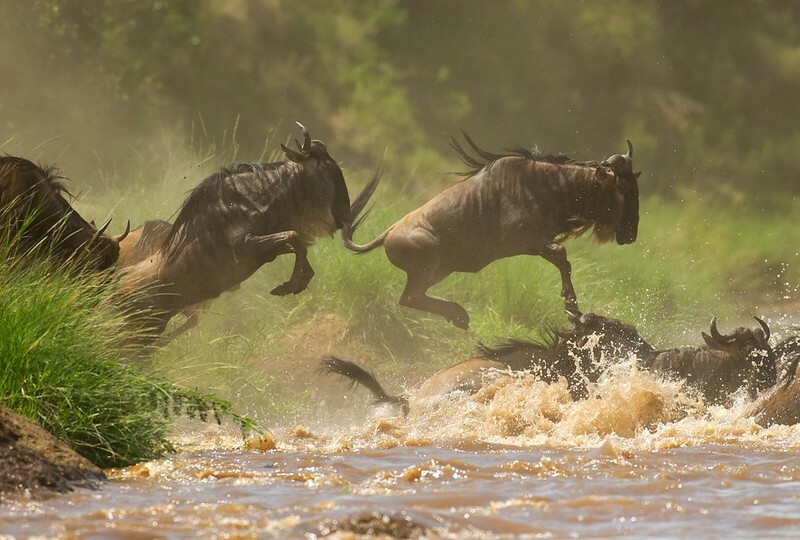 However, it raises to a different level altogether during the great wildebeest migration when more than a million wildebeest crash through the reserve, cue hungry predators and incredible river crossings. Camping with the Maasai at Maji Moto Eco Camp is a fun, inspiring and eye opening insight into an incredibly different culture. 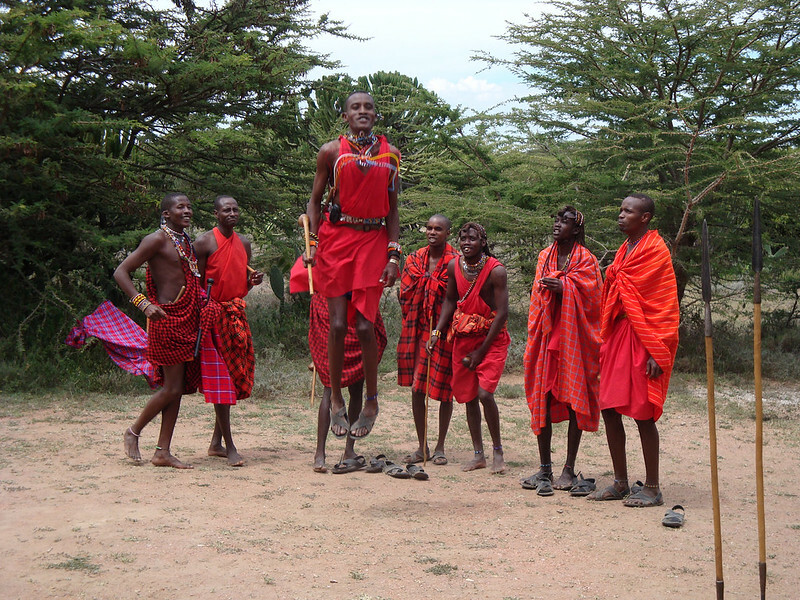 Instigated by local Maasai, Salaton Ole Ntutu, a stay here is a rare opportunity to interact with an authentic, functioning community, to walk and understand the plants and wildlife of the Mara plains with a Maasai guide and if you are lucky, pick up a couple of Maasai warrior skills along the way. A fantastic challenge for families with teenage children, Mount Kenya (Point Lenana) is a beautiful, rewarding peak, an ancient dormant volcano, its flanks are moulded to dramatic affect by glaciation and adorned with lush unique flora and rich in wildlife. 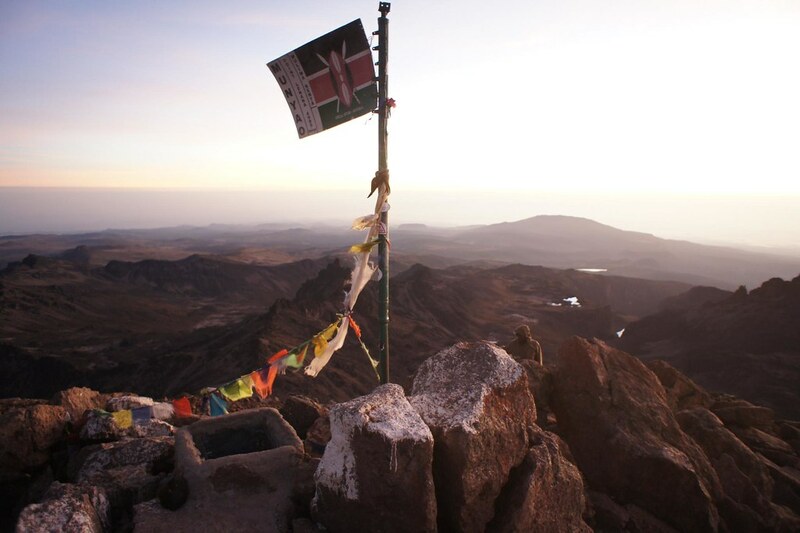 More information on climbing Mount Kenya.